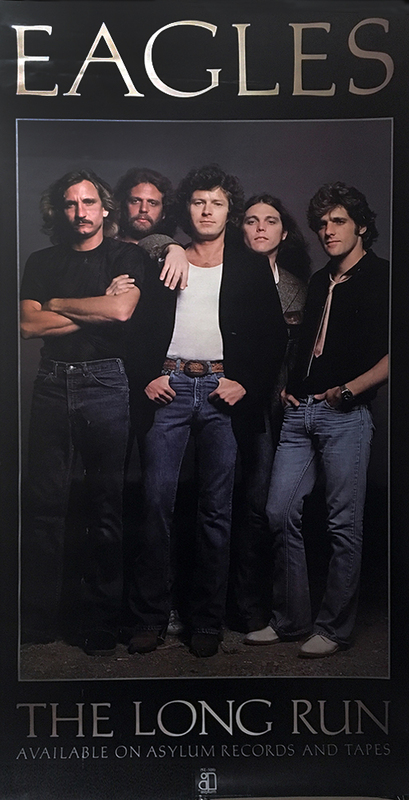 Description: Rare 1980 The Eagles Long Run LP Promo Poster. Size 24"x48" one sided. Note: This is a rare poster with a few minor scuff marks and worn edges. Description: Rare 1980 The Eagles Long Run LP Promo Poster. Size 18"x36" double sided. The back side is very similar except for the six album shown. 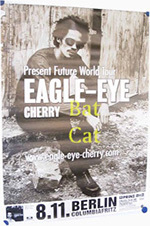 Description: 2001 Eagle-Eye Cherry German Concert Poster. Size 24x34. Item in VG+ condition. Shipped Rolled. 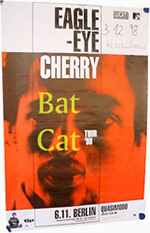 Description: 1998 Eagle-Eye Cherry German Concert Poster. Size 24x34. Item in VG+ condition. Shipped Rolled. 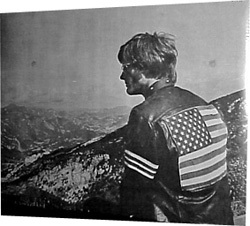 Description: Easy Rider Peter Fonda BW Poster. Size 20x22. Item in VG+ condition. 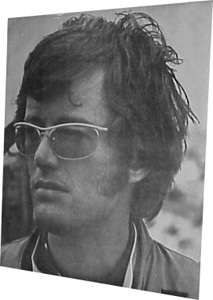 Description: Easy rider Peter Fonda Retail Poster. Rare BW Poster. Size 19x24. Item in VG condition. 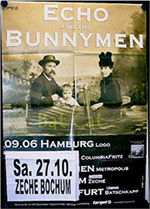 Description: 2000 Echo and the Bunnymen German Concert Poster. Size 24x34. Item in VG+ condition. Shipped Folded. 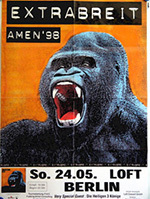 Description: 2002 Element Of Crime German Concert Poster. Size 24x34. Item in VG+ condition. Shipped Folded. 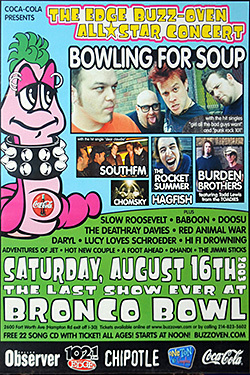 Description: The Edge Buzz-Oven Allstar Concert Poster Featuring Bowling For Soup. Size 20x24. Item in mint condition. 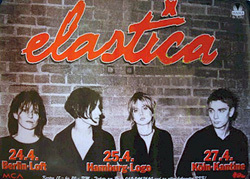 Description: Elastica 1998 Berlin, Hamburg, Koln Germany Original Concert Poster. Size 24x36. Item in mint condition. Description: Elton John Max-Schmellin-Halle 2002 Berlin Germany Original Concert Poster. Size 24x36. Item in mint condition. 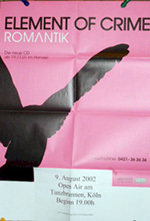 Description: 2001 Solo Elton John German Concert Poster. Size 24x34. Item in VG+ condition. Shipped Folded. Description: 2001 Berlin Elton John German Concert Poster. Size 24x34. Item in VG+ condition. Shipped Folded. 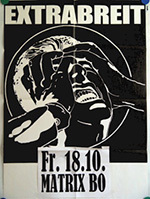 Description: 2003 Emmylou Harris German Concert Poster. Size 24x34. Item in VG+ condition. Shipped Folded. 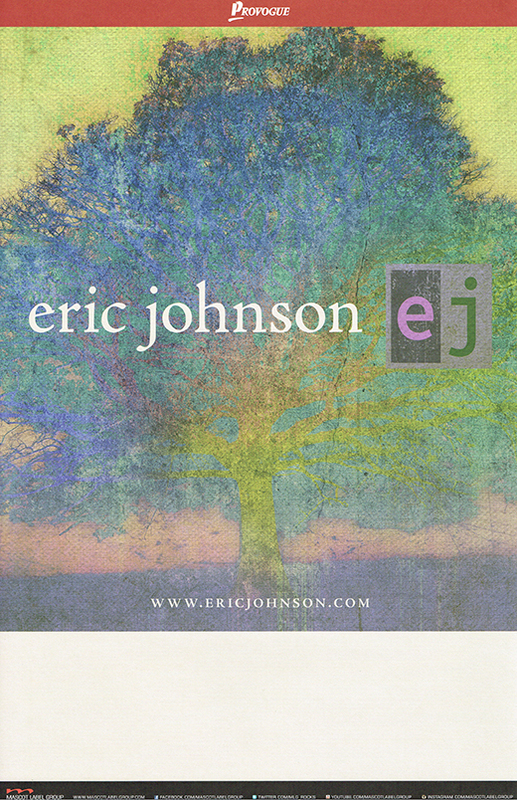 Description: Eric Johnson Promo Poster EJ. Size 11x17. Item in mint condition. 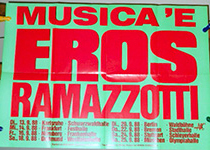 Description: 1988 Eros Ramazzotti German Concert Poster. Size 24x34. Item in VG+ condition. Shipped Folded. 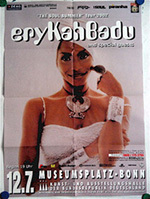 Description: 2002 Erykah Badu German Concert Poster. Size 24x34. Item in VG+ condition. Shipped Folded. 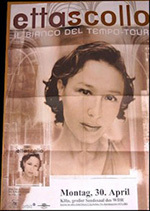 Description: 2001 Etta Scollo German Concert Poster. Size 24x34. Item in VG+ condition. Shipped Folded. 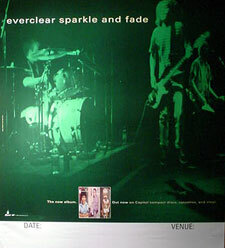 Description: Everclear Sparkle and Fade Promo Poster. Size 24x24. Item in mint condition. 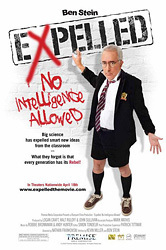 Description: Expelled Premier Movie Poster. Rare BW Poster. Size 24x36. Item in VG+ condition. 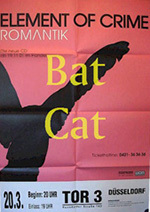 Description: 1998 Extrabreit German Concert Poster. Size 24x34. Item in VG+ condition. Shipped Folded.